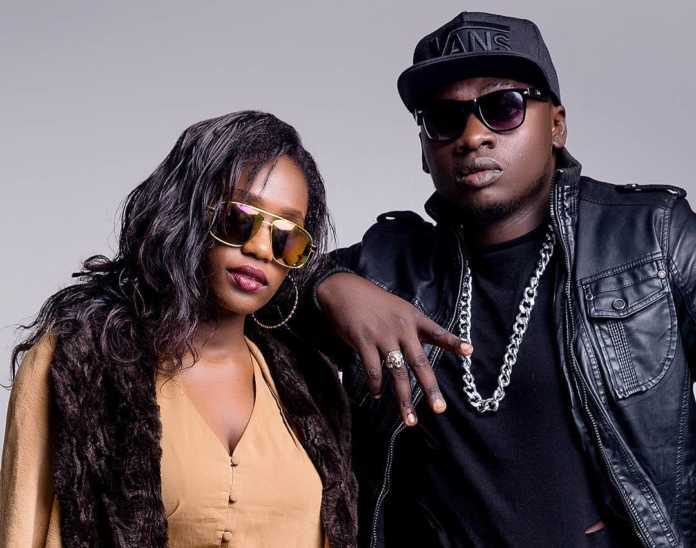 Rapper Khaligraph Jones’s ex-lover Cashy has left many shocked after she addressed rumours on why she split up with him. 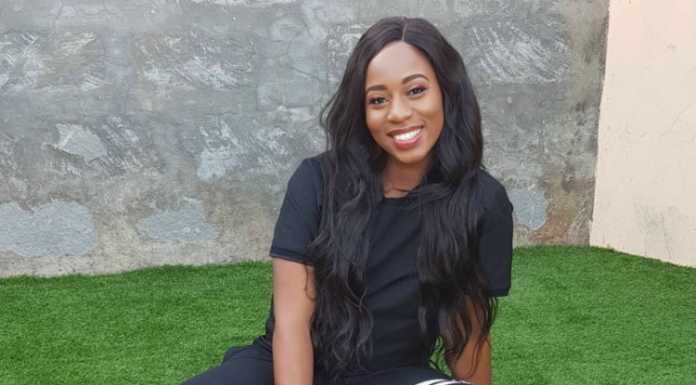 The mother of one, who gave birth five months ago, revealed that she ended her five-year relationship with fellow rapper because of physical abuse. 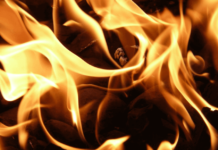 I would like to touch on a few topics, on this post and the next few coming up. Sensitive topics that a lot of you have sent me questions about over the past year. There have been rumors, guesses, random stories here and there, most of which are terribly untrue, and some just plain hilarious. I took the time I needed to grow and free myself of a certain past that I can now openly share… I’ll be real about why I chose to leave a certain relationship. I’ll discuss physical abuse, financial manipulation, emotional abuse, slander and threats on my life and wellbeing. 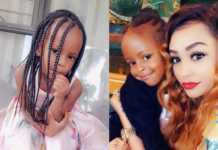 So Khaligraph's ex-girlfriend Cashy has hinted the singer used to hit her while they were together. 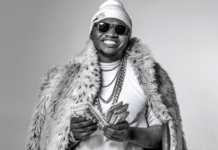 The female rapper shared a snippet video of Khaligraph talking about her in a recent interview and she seemed angry. YA’LL REALLY DIDN’T WANT ME TO SHINE, EY? 🕪| NAITWA CASHY |🔊 . LOL ATI CASHY ISN'T INTO MUSIC BECAUSE SHE HAS A CAREER AS A WHAT??? 😂😂 QUIZ!! WHO SAID THE FOLLOWING? 😂😂 YA'LL REALLY DIDN'T WANT ME TO SHINE, EY? Shorties are sensitive. #NAITWACASHY #NAITWACASHY #RECLAIMINGMYNAME #12FEB2019 ARE YOU READY???!!!! 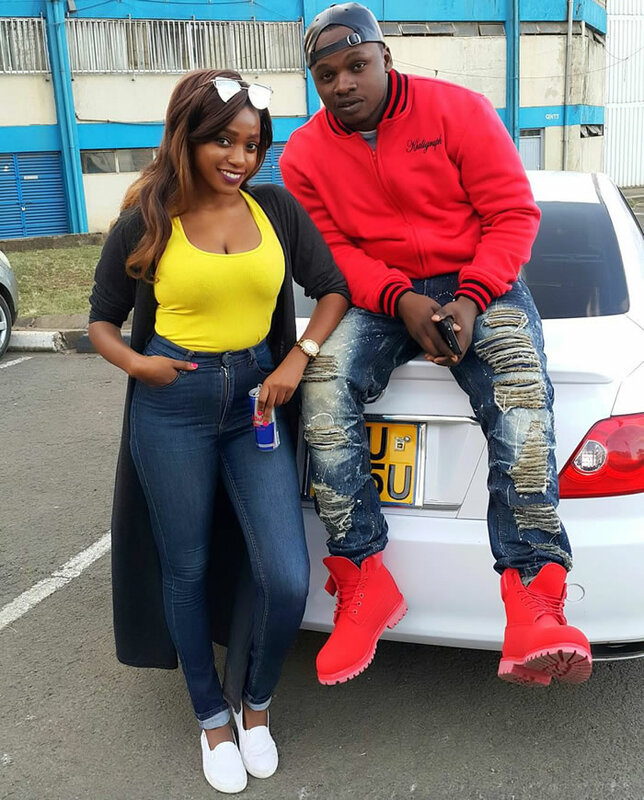 Is there beef brewing between Khaligraph and his ex-lover Cashy.